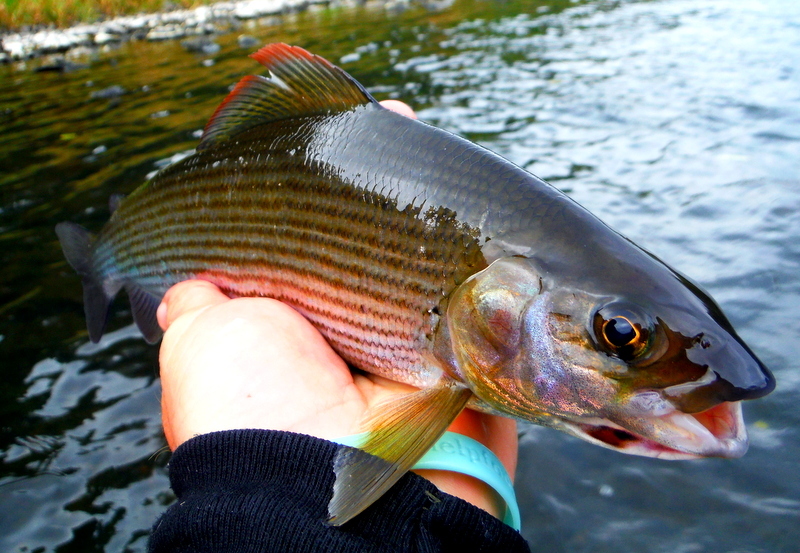 Sunday morning was a bit of a blessing with good cloud cover and no rain or wind but the weather report was saying it was changing for the worse in the afternoon so me and Paul Jenkins made the most of the good conditions and decided we would search out the grayling along the river Taff! Paul hasn’t done much fishing on the Taff for sometime due to fishing other water far and wide like the wye and other hidden little places so it was a change. We were on the water around 9.30 and checking out the fist pool of the day but someone already beat us to it so we moved up river to a long sweeping bend. Ideal place for the grayling to hide out. The far side was around 4ft deep with lovely pea gravel with the odd big rock around the place. Nothing much going on with any sort of fly hatch going on that early so the bugs were out. we both set up on the nymphs. Paul moved in above me fishing the shallow side and I went below fishing the deeper side with the heavy bugs dragging the bottom. 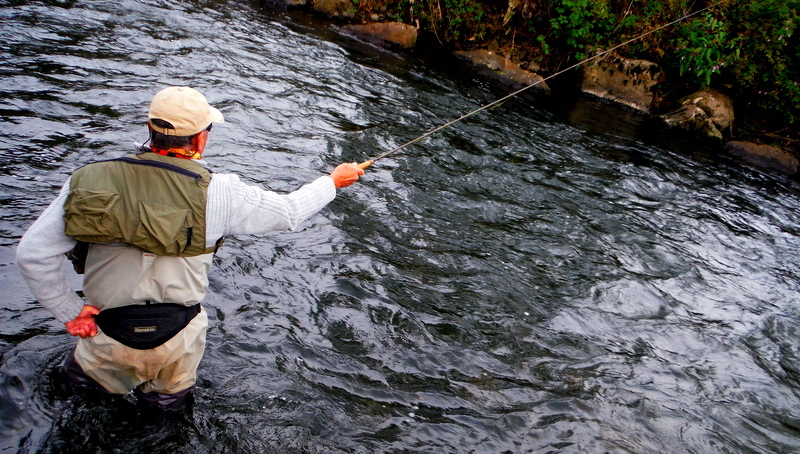 Paul was fishing the lighter nymph in the shallower water just on the edge of the drop off. 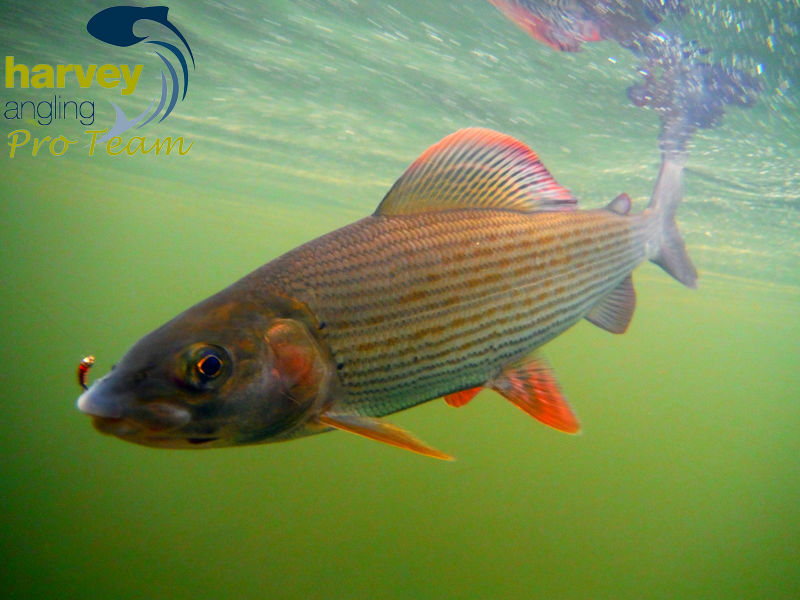 Grayling love that edge and the slope into the deeper water so always concentrate on them areas, they will produce fish! 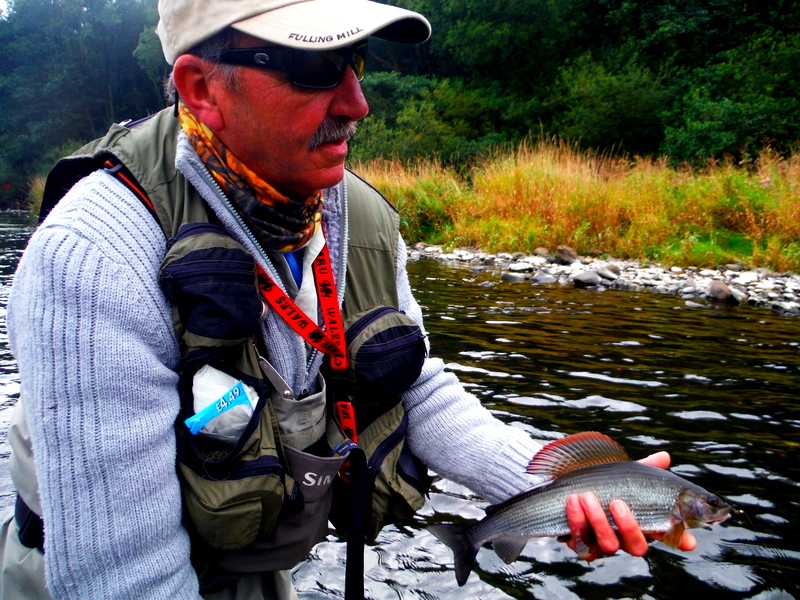 Paul was the first to hook up to a lovely grayling around the 1lb, fin perfect. Slowly we moved around the river searching all the likely looking areas and we did fish the slower deeper waters with the klink and dink and was rewarded with a few grayling but they just didn’t seem to be in that water in numbers! 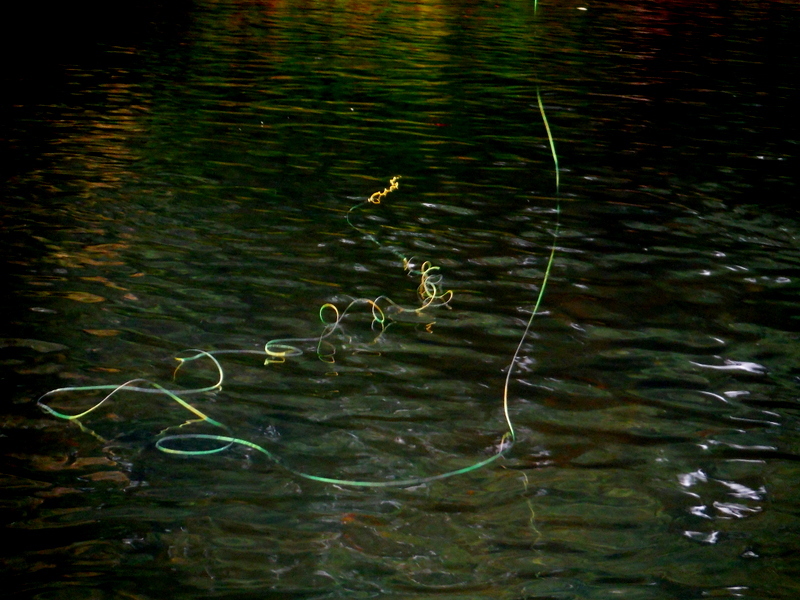 We targeted the heads of the pools with a little faster water due to seeing a few flies hatching. Fish did start rising but only for a short time and not really worth changing over, the wind started to pick up into the afternoon and the leaves stared to fall making things interesting and becoming a pain so we set off again up river to more open water and much slower. We changed over to long leaders and light nymphs and this seemed to do the trick. We started to pick off grayling in good numbers by working down river very slowly pitching the nymphs upstream and letting the leader go past you and down river with lots of upstream mends to keep the dead drift going. The slower the better and the takes were coming in thick and fast. We were having so much fun we didn’t realise the time and with that we decided to call it a day. It was a great day out with Paul and the fishing was brilliant. Till the next trip and I can’t wait, ive got that grayling bug big time! This entry was posted in Fishing Tackle, Harvey Angling, River fly fishing, River Taff and tagged fly fishing, fly tying, french leader, grayling, Grayling fishing on the river taff, grayling images, Grayling photos, Harvey angling, Nymphing, nymphs, Paul Jenkins, river taff, south wales, south wales fly fishing, Taff water level, Terry Bromwell, winter grayling fishing on October 6, 2015 by fishstalker666. Good reading lads,Paul Jenkins ,I believe you worked as a fitter in Trelewis Drift in the 80s? Thanks Terry – Great report & pics. Hi Roger, good memory ! 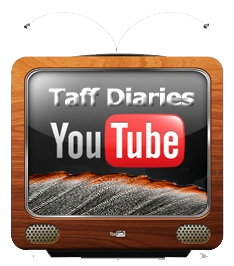 Yes, I was there from mid 70’s to late 80’s – How you keeping? Hi Roger – good memory! Yes, I was there from mid 70’s to late 80’s. How you keeping?